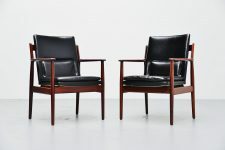 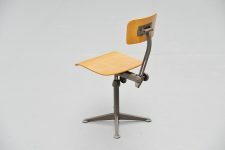 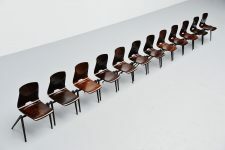 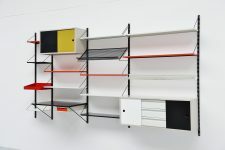 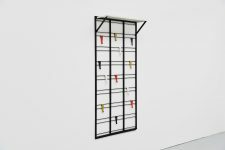 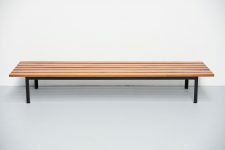 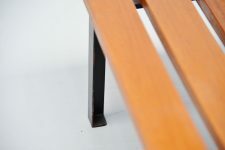 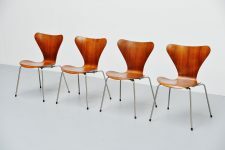 Very nice modernist slat bench most probably designed by Hein Salomonson and manufactured by AP Originals, Holland 1950. 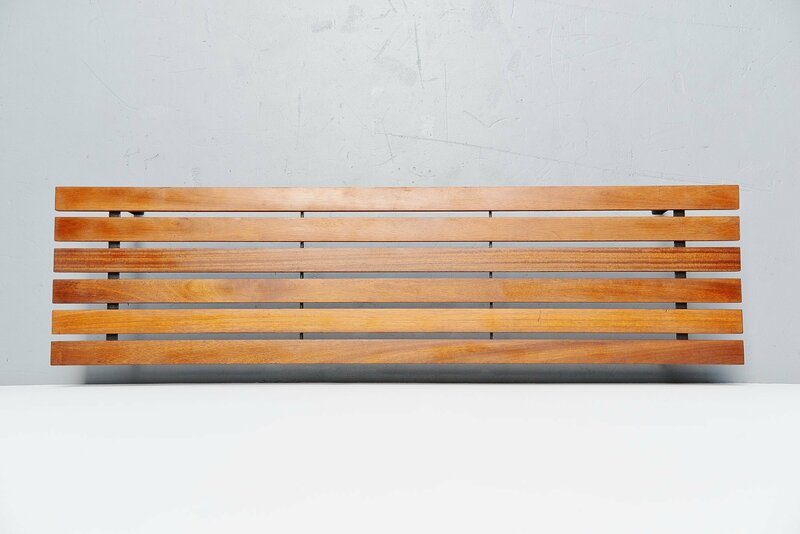 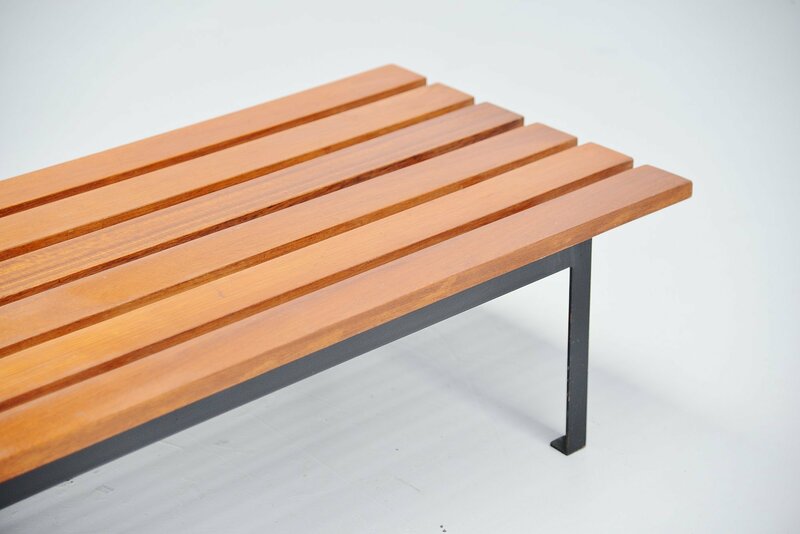 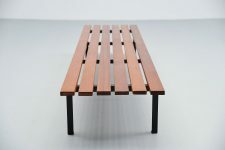 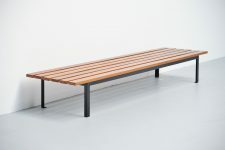 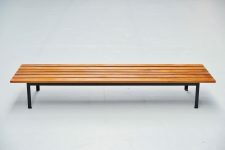 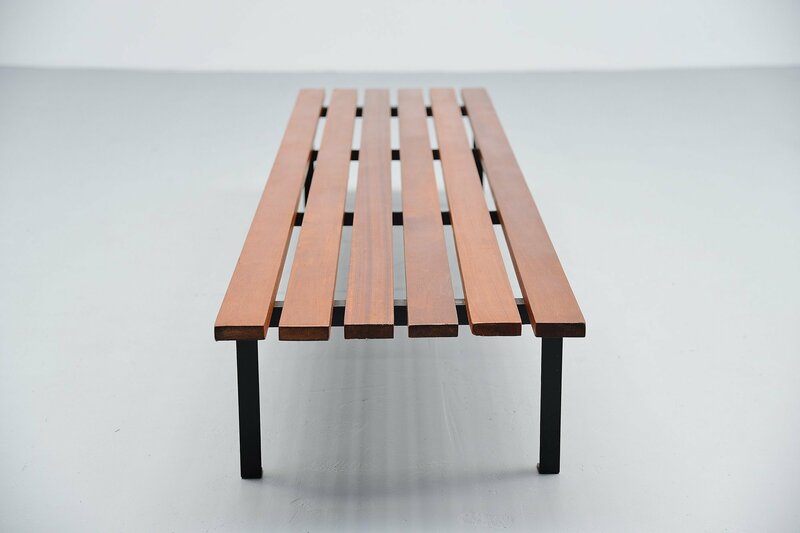 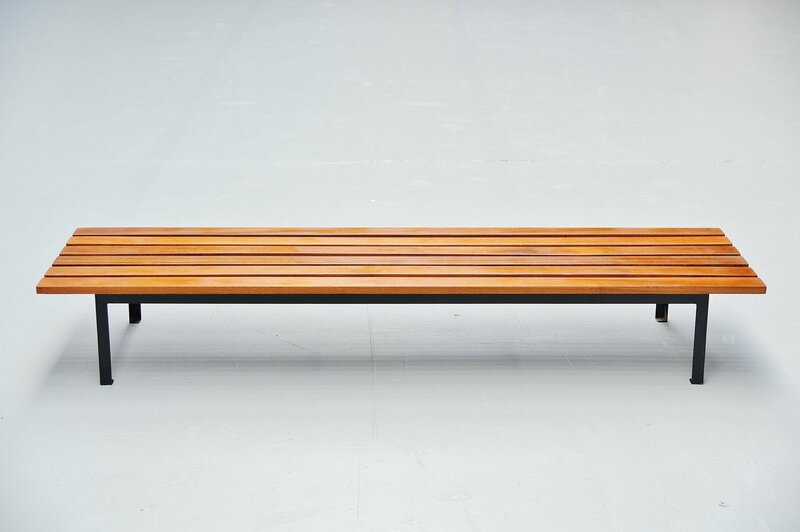 This slat bench has a nicely shaped black painted metal frame and solid teak wooden slats. 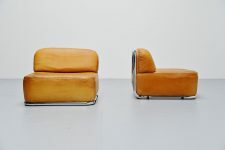 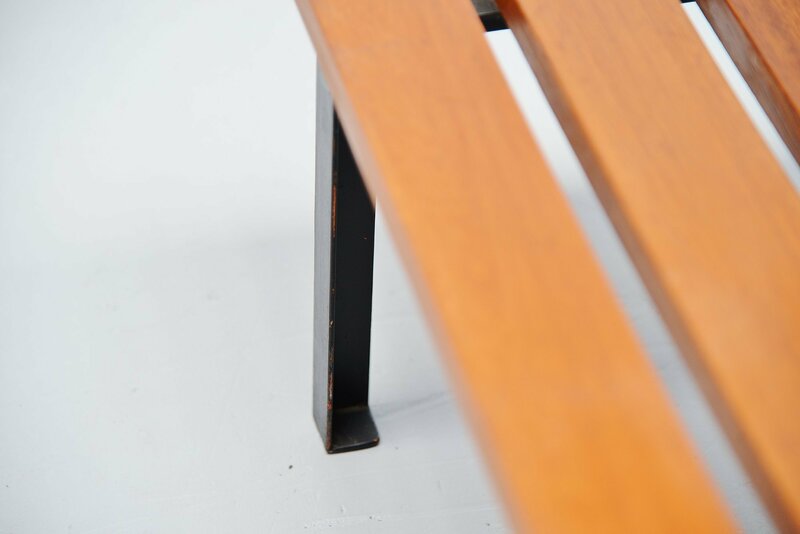 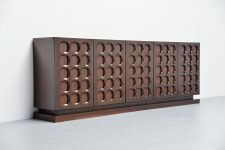 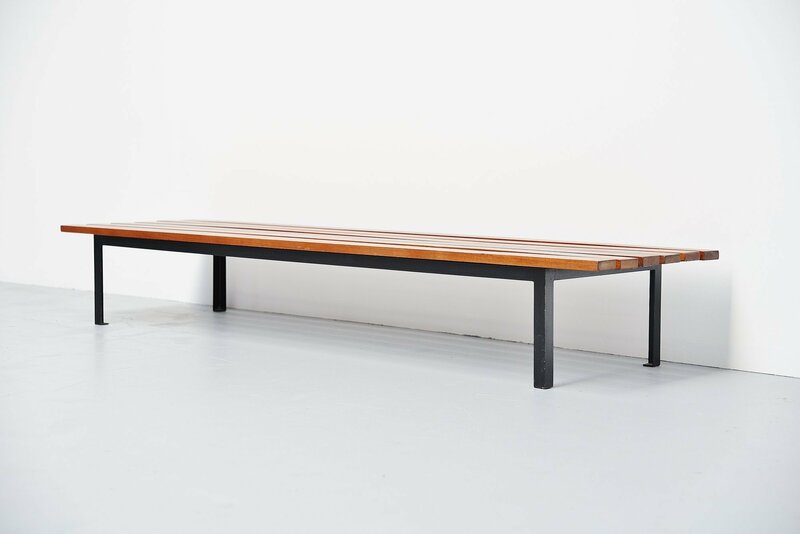 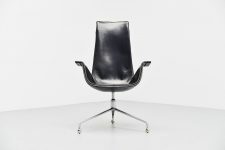 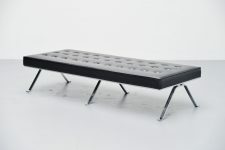 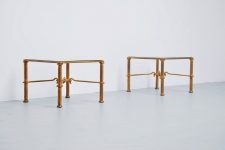 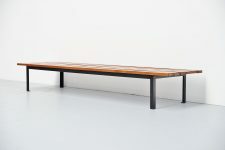 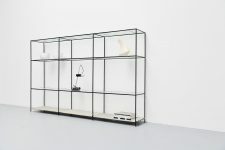 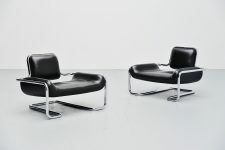 The bench is in very good original condition and looks a lot like the Cansado bench by Charlotte Perriand. 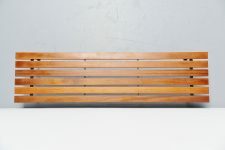 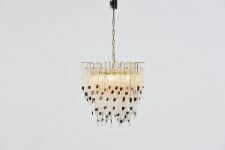 This bench would look great in a mid century modern home or interior.